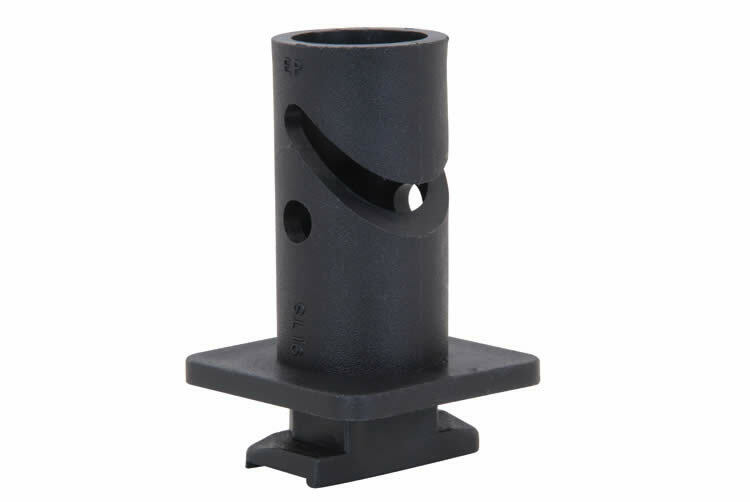 Manufactured as standard in Black Polypropylene (PP). A slotted hole is also provided for running heat detection cable. 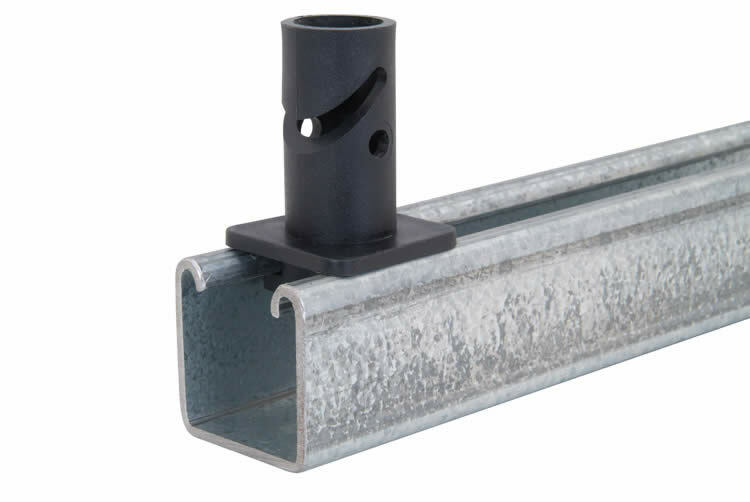 Used to ensure separation of the cable on cable ladder, framing channel and ladder rungs with reduced return flanges.